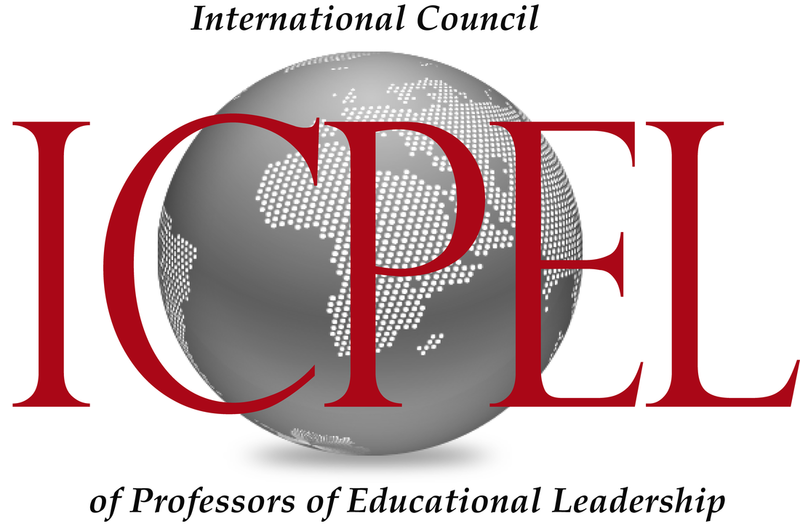 This year, the International Council of Professors of Educational Leaders (ICPEL) conference theme, “Meeting the Challenges of Inclusivity in the K-20 Education System”is designed to generate critical discourse and high-quality research on inclusive education policies, procedures, and evidenced-based best practices for our nation’s most vulnerable youth. All too often, the term “vulnerable youth” is synonymous with minority students. 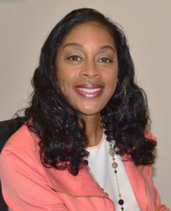 This conference not only allows attendees to define America’s most vulnerable youth; it also encourages K-12 teachers and leaders, along with post-secondary scholar-practitioners, to engage in critical discourse on the requisite changes to curriculum and instructional delivery, education policies, and leadership trainings. Each of these themes ensures that all vulnerable youth, irrespective of race, gender, immigrant status, or sexual orientation, receive a world class education. Your attendance at this year’s conference is indicative of our shared interest in making the American K-20 education system inclusive for all students. Thus, ICPEL is dedicated to going beyond fostering intellectual conversations among its members, by providing sessions designed to provide participants with researched based best practices for developing and maintaining inclusive environments. On behalf of the ICPEL Board, thank you for being part of this year’s conference. If you are not already a member, please consider joining us via individual or institutional membership. And, finally, a note of gratitude to the High Point University administration, faculty, staff, and especially our School of Education undergraduate and graduate student volunteers. It took an entire university partnership to ensure the success of ICPEL’s 2018 conference, in Charlotte, NC. Without your dedication and generous support as the host institution, we would not have been able to provide all the great programmatic content and conference resources. 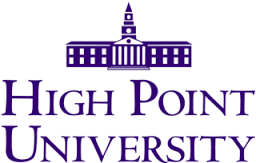 A sincere thank you to the High Point University community for all you have done!